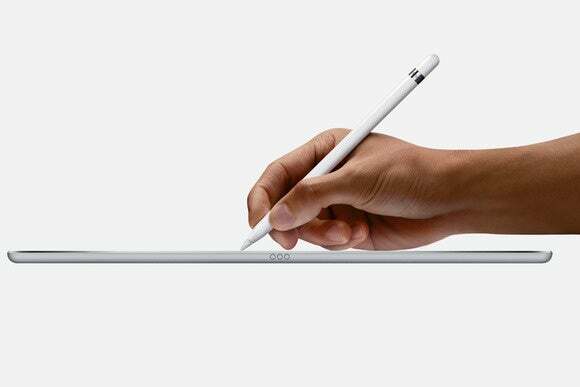 Apple has just been granted a patent for a cross-functional Apple Pencil. What does the future hold for the Apple Pencil? Perhaps you’ll use it with your Mac. On Tuesday, Apple was granted a new patent that would make it possible for future versions of the Apple Pencil to work with Magic Trackpads on the Mac. 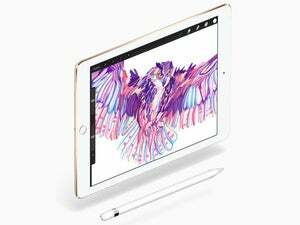 According to Patently Apple, Apple originally filed for this patent in 2014; right now, the Apple Pencil can only be used with the iPad Pro, both the 12.9-inch model and the 9.7-inch model. This new cross-functional version of the Apple Pencil will be more powerful than the first generation. In addition to having pressure-sensitive sensors at the tip, this forthcoming Apple Pencil will also be able to detect in-air gestures. So, you’ll be able to use it to change slides in Keynote or swipe pages in Microsoft Office while giving a presentation or lecture. 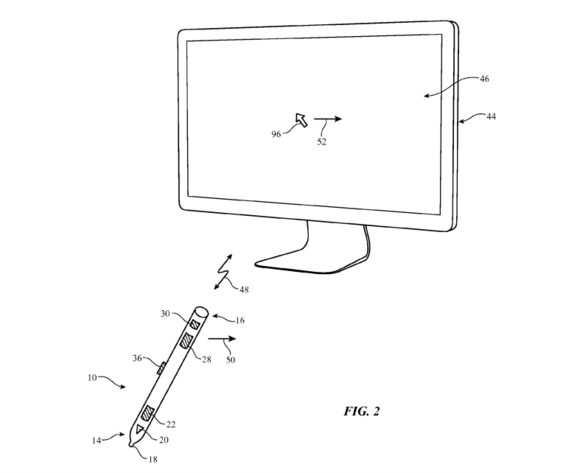 Most curiously, the patent application also reveals Apple’s intent of using this Apple Pencil as a joystick in certain games, so it can act as a wand, a sword, or a lightsaber. Harry Potter and Star Wars fans, rejoice! 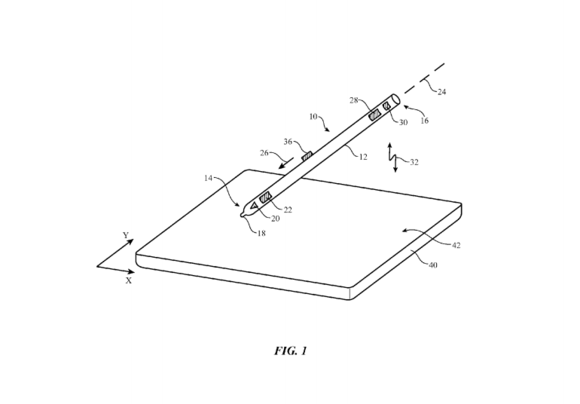 The impact on you: The fact that Apple was granted this two-year-old patent is no sure indication that the company will actually create this feature-packed Apple Pencil. Apple applies for a bunch of patents and most of them never come to fruition. But considering how great the Apple Pencil works on the iPad Pro models, we would like to think Apple has plans to incorporate it with other products—and if it’s not compatible with the next iPhone, then bringing the Apple Pencil to the Mac seems like a logical next step for Apple’s stylus.